EATING a curry not only spices up your life, it could save it too. 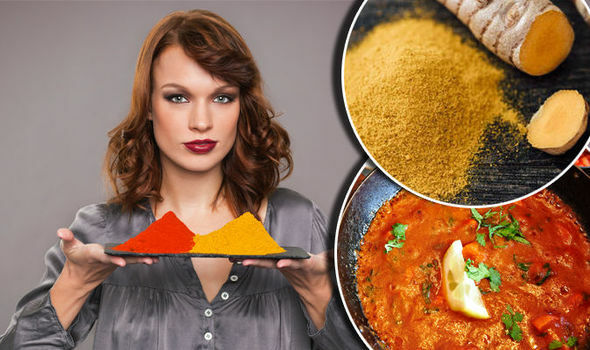 Experts have found a tumeric, a spice in curry can help prevent breast cancer and have even revealed it could stop cancer spreading. Aquaman film BACKLASH against ‘ABOMINATION’ – Why do fans hate THIS so much?